Rare Availability in Tucson’s Premier Assisted Living – These apartments won’t last long! The Fountains at La Cholla is a retirement community in Tucson, Arizona offering Independent Living, Assisted Living and Memory Care. This beautiful senior campus in Northwest Tucson is conveniently located near shopping, dining, entertainment and healthcare – Northwest Hospital is less than a mile away. Within this stunning setting we offer extraordinary cuisine, fun events, interesting classes and unsurpassed customized care. Choose from spacious studio apartments to two-bedroom Casitas, wonderfully appointed with full modern kitchens, large living rooms and bathrooms. Residents of The Fountains at La Cholla enjoy services and amenities that include a dynamic calendar of classes, activities and outings including Watermark University, a full-service beauty salon and barber shop, clubhouse and pool for entertaining, computer center, fitness center, as well as guest accommodations. Not all assisted Living communities offer the same support for daily activities and special wellness programming designed especially to support seniors. Learn more about what The Fountains at La Cholla means when we say that we think we offer some of the best Assisted Living in Tucson. Memory care is residential setting specifically designed to meet the needs of a person living with Alzheimer’s disease, dementia or other types of memory problems. At The Fountains, our approach to Memory Care is holistic in outlook and tends to unique needs, preferences and passions of the entire person. 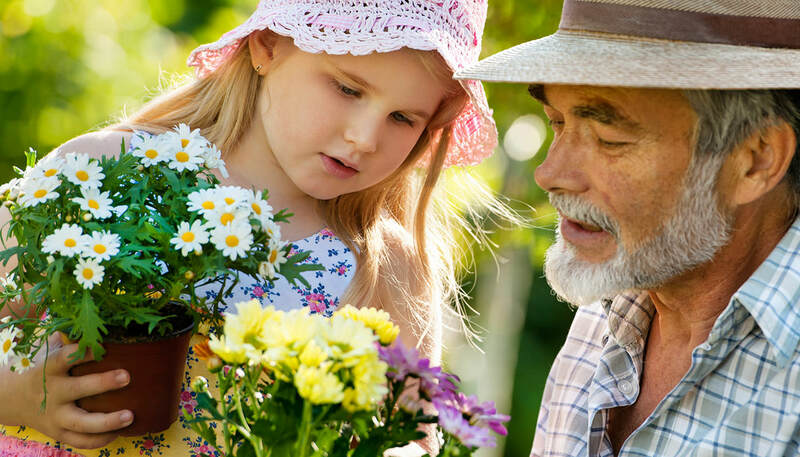 Research is showing that one of the most promising ways to live a long and healthy life is through staying engaged with life-learned hobbies and enthusiasms – and discovering more in each decade of your life. At The Fountains, we partner with residents and their families to do just that.